This pen is NOS. This pen has is Fine nib. 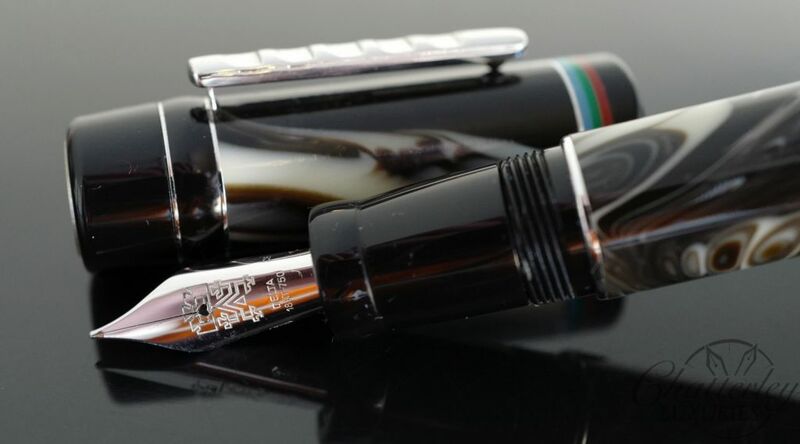 The pen comes with box and papers, but a regular bottle of ink. The Mapuche people were the first inhabitants of half of the area today known as Chile and Argentina. Before the Spanish arrived in 1541, the Mapuche occupied a vast territory in the Southern Cone of the continent. The Mapuche nation now constitutes the third largest indigenous society in South America. The Mapuche people were the first inhabitants of half of the area today known as Chile and Argentina. The Mapuche occupied a vast territory in the Southern Cone of the continent. The Mapuche nation now constitutes the third largest indigenous society in South America. A century after their arrival, the Spanish signed the Treaty of Quillin (1641) which defined the frontiers with the Mapuche nation. With the defeat of the Spanish by the newly formed states of Argentina and Chile in 1810, the original treaties of 1641 were abrogated. The new Republics instigated treaties leading to the gradual takeover of the Mapuche territory. Under the pretext of promoting civilization and Christianity, the Mapuche people suffered territorial conquest, military aggression and persecution resulting in the destruction of entire communities. 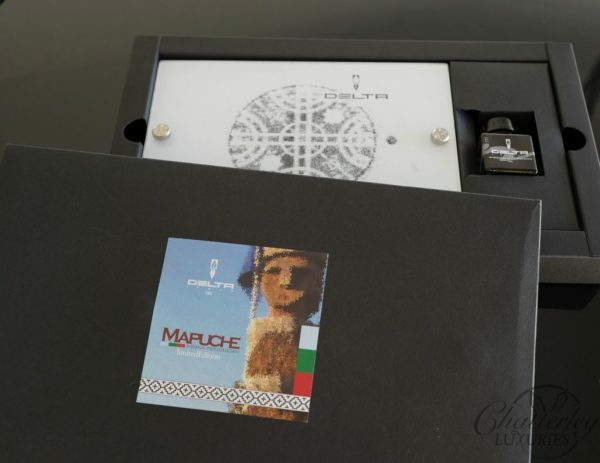 The new democratic government in Chile has provided financial support for Mapuche groups. The call now is for judicious funding of projects that the Mapuche themselves plan. This direct enablement to exercise our self-determination and autonomy holds the key to success in ensuring the rights and interests of our people in the future. However, as the press has frequently testified, the Mapuche nation is growing in population terms, getting stronger and continuing with more vitality than ever. 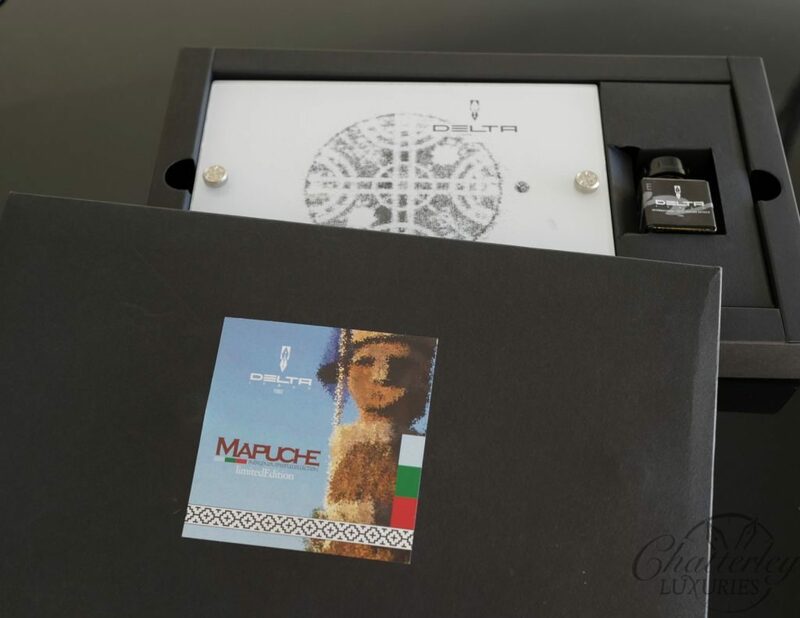 The Mapuche collection includes a limited release of 541 fountain pens (1KS) in 925‰ sterling silver gold plated with push button filling system nominated Special Limited edition. 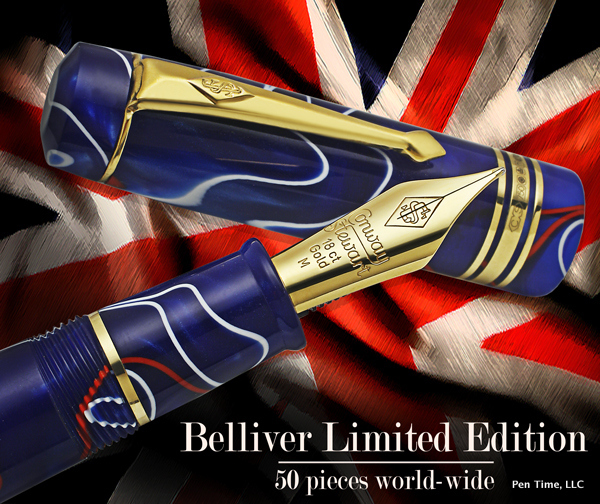 The Limited Edition comprises both 1541 fountain pens (1K) and ball pens (2) in 925‰ sterling silver. The ball pens are easily convertible into roller balls.